Since 1891 we've been making the finest puzzles in Ravensburg, Germany. 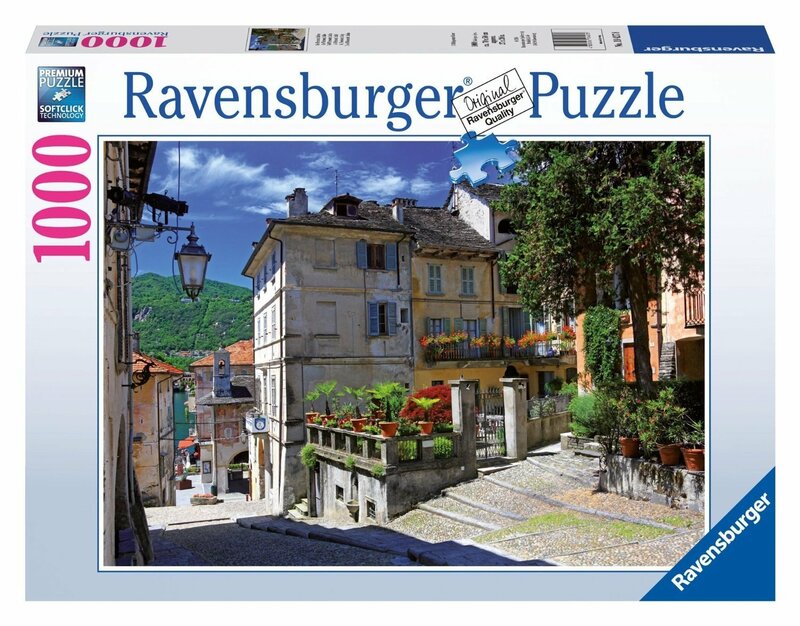 It'sour attention to detail which makes Ravensburger the world's greatest puzzlebrand. We use an exclusively developed, extra-thick cardboard and combine thiswith our fine, linen-structured paper to create a glare-free puzzle image fora quality you can feel. Our steel cutting tools are designed and crafted byhand. This ensures that no two pieces are alike and guarantees a perfectinterlocking fit.